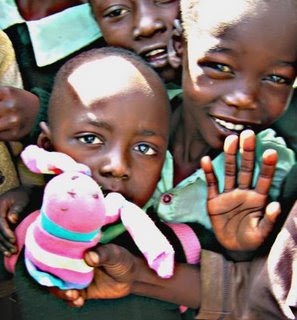 So much yarn, so little time. : GeoCaching - wossat? 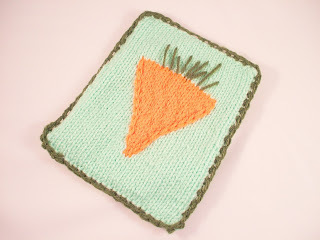 Back in February I was commissioned to make a blanket for global bunny . 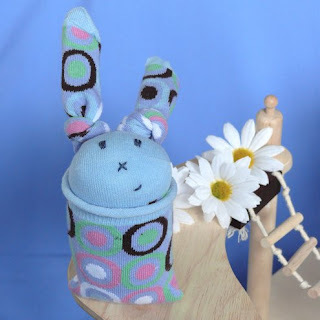 While I was visiting the blog, I noticed a link to something called Geocaching, and discovered there is a Geocache bunny too! This is evidently the place to find out what Geocaching is all about, so I sent off a list of questions. First of all – what is it? It is basically a treasure hunt using a handheld GPS. 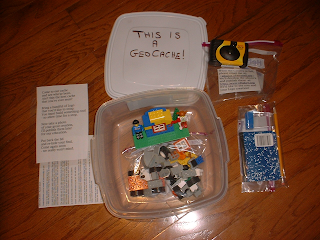 It is a global activity with caches all over the world with the hub being the Geocaching.com website. Some are easy strolls, some are underwater and require scuba diving skills! You chose the ones you want to do. The best way to get a good idea of it all is to watch this little tutorial all about it. They look out of the window, see it is a lovely day and say "hmmm how about a Geocache today?" They then log into the website - put in their postcode and chose one to do depending on how far they want to walk that day. They then put the co-cordinates into their GPS and off they go! 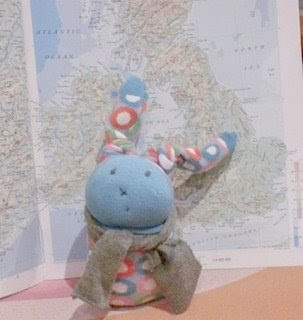 Niftyknits has checked her postcode - there are HUNDREDS nearby - can't wait to get started! The first co-ordinate is usually the car park you need to start from, then when you get there you then put in the ones for the cache - and off you go! Sometimes you can simply walk out of your front door and start - it all depends on the cache you choose to do. You can also do them when you are on holiday - even when you go overseas! There are caches all over the globe. If you are into rockclimbing and scubadiving then you can do caches that incorporate those too! Caches can be large boxes all the way down to 'micro' caches - these are magnetic the size of your little finger nail. Very hard to find! Personally, none in the winter unless its a lovely day! This is because I have three small children and dragging them through the mud and drizzle is never fun! We do more in the summer - sometimes doing several little ones in one day. The other weekend we chose one on the coast as it was such a lovely day. The tide was out and the walk along the shoreline in the sunshine was just what we all needed. Has it been around for long? On May 3rd, 2000, Dave Ulmer placed a five gallon bucket near a wooded road about one mile from his home in Portland, Oregon - in celebration of the removal of Selective Availability. Inside the bucket was a logbook and some trinkets for trading. He dubbed the game The Great American GPS Stash Hunt. By May 6th the cache was visited twice, and logged in the logbook once. Mike Teague was the first to find the container, and built his personal web page to document these containers and their locations that were posted to the sci.geo.satellite-nav newsgroup. Is it just for grownups? Nope - its great for getting the kids out and about and Granny and the dog. Or maybe it’s just for kids? My kids are grownups now, but I think they’d have loved to go geocaching. Do people geocache in groups? Definitely! There are geocaching groups all around the world. There are flickr groups too where you can post your photos and chat. 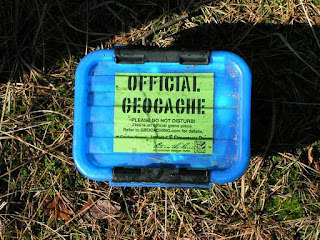 The geocache website has a very active forum so you can find people in your area there too. Geocache sounds like cash, so is it expensive? Do I need special equipment? All you need is a GPS - they range from around £50 upward. You only need a basic one. As this is a one off purchase Geocaching works out as a very cheap hobby. It looks a bit like treasure hunting – will I find my fortune? No but you might find yourself feeling all the better for getting outside and walking - especially if you chose one up a hill! You might find a little 'travel bug' or 'Geocoin' in the cache through. Geocoins can be really pretty - covered in lovely designs. Both Travel Bugs and Geocoins are meant to be moved from cache to cache. they have a tracking number attached to them which you then have to log into the website to register that you have found it and, then, where you move it on to. The owner of them can then see how far they have travelled. 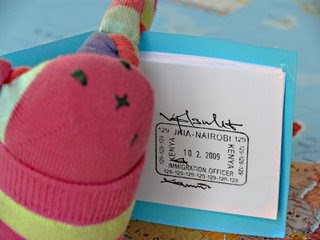 Some make it around the world! You can buy them through the Geocaching website. 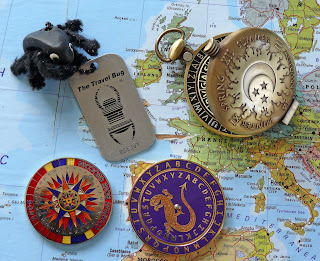 If you want to send off your own Travel Bug they cost around £3 each, Geocoins slightly more. The bugs are a metal dog tag; people attach things onto them and name them. In the picture is one I found last week his name is 'The Bludgers Aragog'. We'll put him into another cache next time we go out. Who puts the treasure in the caches, is there a special cache fairy who fills them up? People set their own cache which have to be registered with the site. When they have been checked they become 'active'. 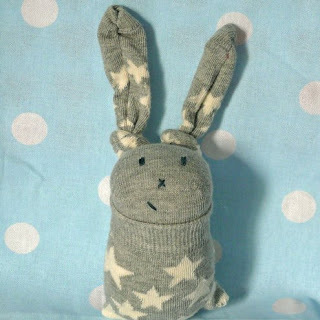 You put little things into it - badges, plastic toys - just small fun stuff - really these bits are just for the kids. If you have kids all those little party bag bits they bring home and small toys you keep tripping over on the stairs - they can all go in! When you find the cache you take an item but have to leave an item in return. That way there is always something in there. 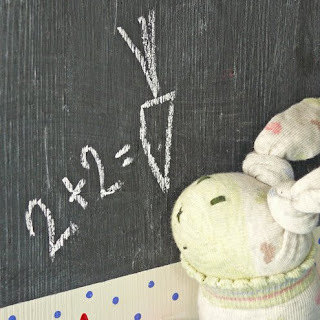 You are probably not only keen to start geocaching, but also rather desperate to learn where these fabulous bunnies come from! They're from The Warren, they even have their own passports! Oh I have been geocaching for a few years. The first one I did, the cache was atop a mountain called, Vulture Peak, it was a two mile hike that took hours up and down because of the incline and obstacles. SOOO FuN! Great post! I've been wanting to learn more about geocaching and this may be just the inspiration I need to get going! When did I stop being young? Yarnbombing - heard of it?